Okay, so this is not the most appetizing subject. This book is an interesting read for elementary and middle-grade readers who are interested in insects. Illustrations are simple and rather cartoon-like. Kendall provides lots of humor as he explains the life cycle of a fly. I feel the most valuable part of the book comes at the end. 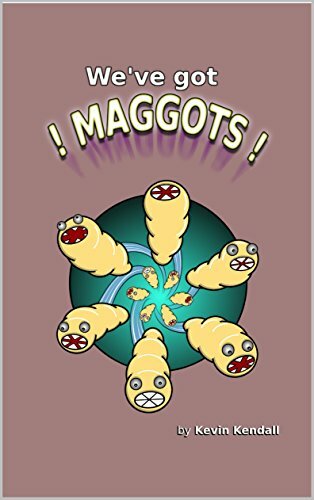 Readers find a diagram with the life stages of a fly, fascinating facts about the insect, and step by step instructions on how to draw the cartoon maggot portrayed in the book. I would recommend this book be placed in a classroom or homeschool reference science shelf. The information provided could be a good introduction to a science project. It is an interesting read for children interested in insects.